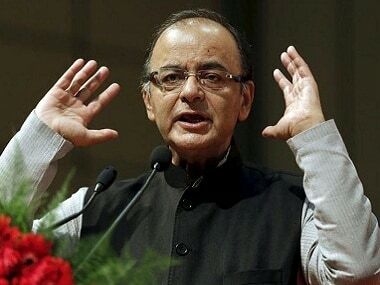 New Delhi: Hailing the UK court order on Vijay Mallya's extradition, Finance Minister Arun Jaitley on Monday said that the alleged offender, who benefited during the UPA rule, is being brought to the book by the NDA government. 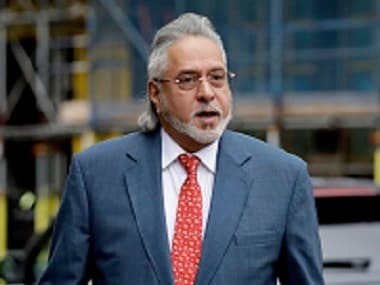 A UK court has ordered Mallya's extradition, in a major boost to India's efforts to bring back the fugitive wanted for loan default worth Rs 9,000 crore. "Great day for India. No one who cheats India will go scot free. The judgement of UK's court is welcome. An offender benefited during the UPA. 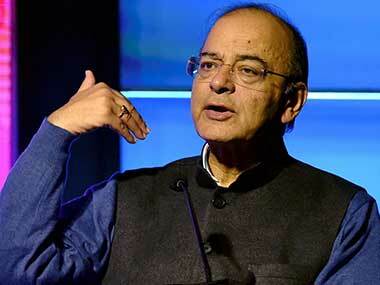 The NDA brings him to book," Jaitley said in a tweet. Mallya on Wednesday took to social media with an offer to pay back 100 percent of "public money" to various Indian banks and urged the government to accept his offer, days ahead of a UK court's decision on his plea not to extradite him to India.